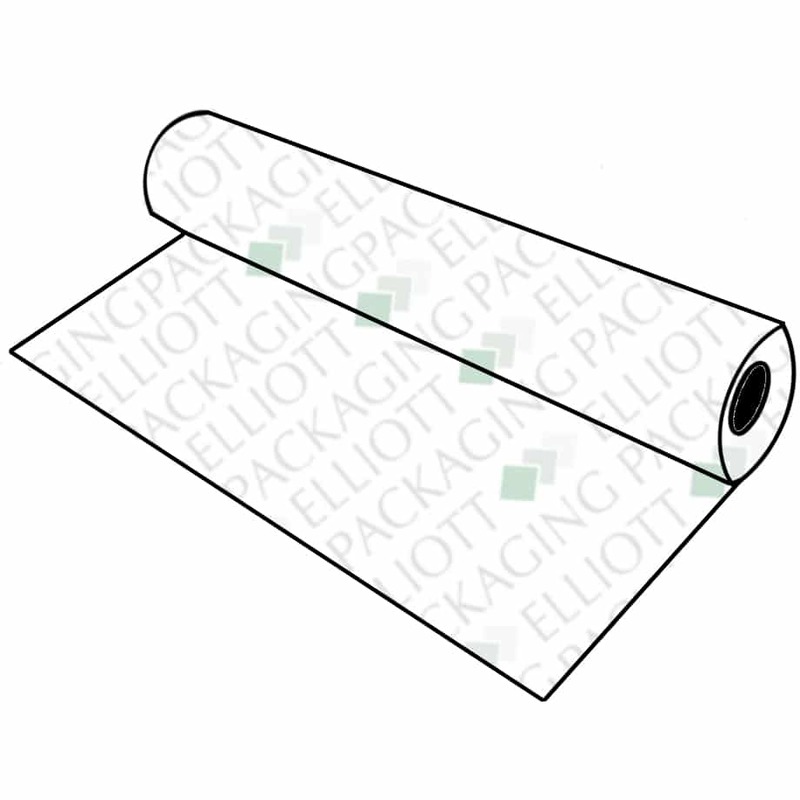 We supply plain or printed film on the reel which is perfect for wet and dry wipe packaging. 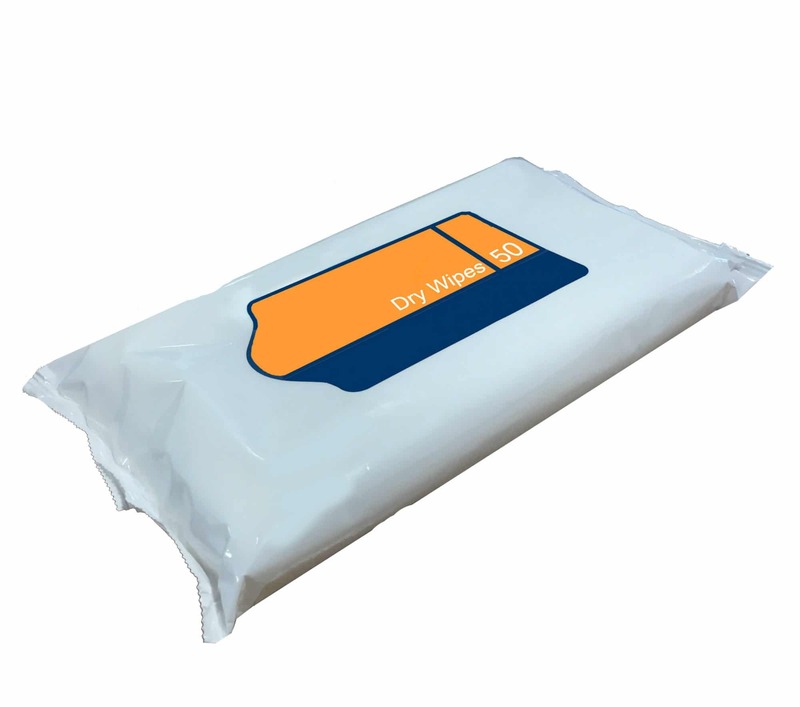 Our film can be used on form and fill machines which are used to efficiently pack multiple and single pack wet or dry wipes. We can supply the following materials plain or printed on the reel/roll. We supply printed film on the roll. 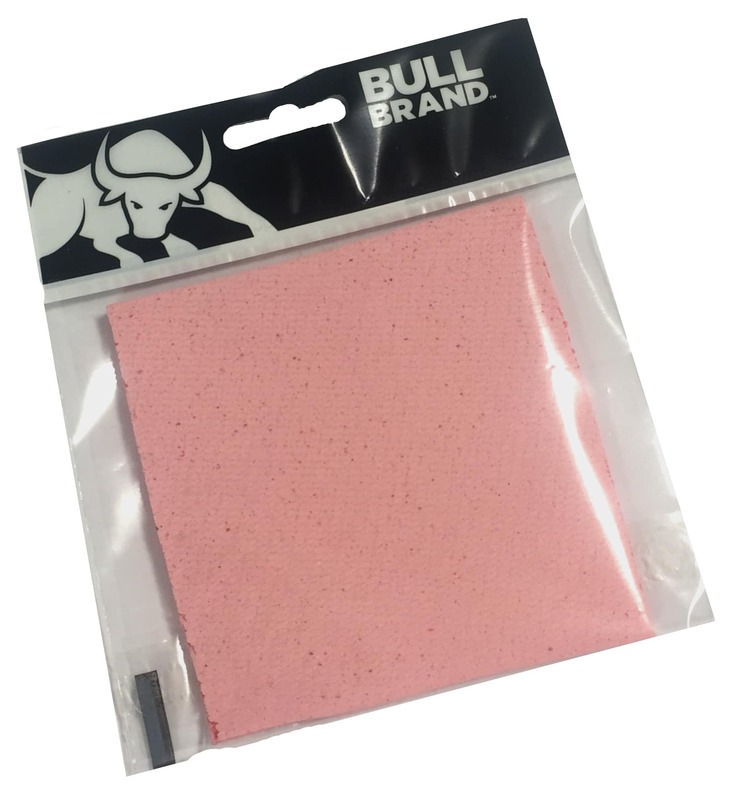 We print our film using flexographic technologies using only the best printing plates and machinery. We can print film up to 8 spot colours or a 4 colour process using CMYK. Our film on the reel can be as small as 150mm wide or as wide as 1240mm and there are no restrictions when it comes to print repeat length. We require your reel specification upon quoting. 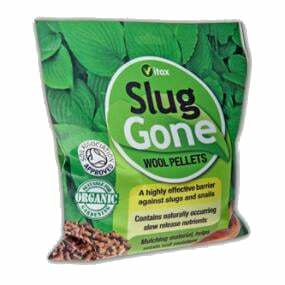 Our films are tailored to each sectors individual needs, for example food grade properties and barriers. 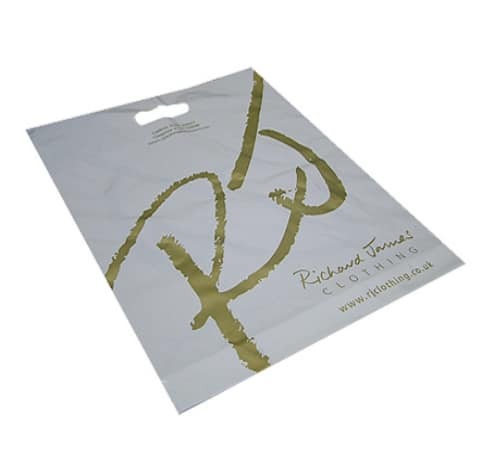 Printed film is great for companies producing products which need packaging in bulk. Printed film for form and fill machines cuts packaging production time dramatically. Film on the reel used on automated packaging machines can save companies money in the long run in packing costs. 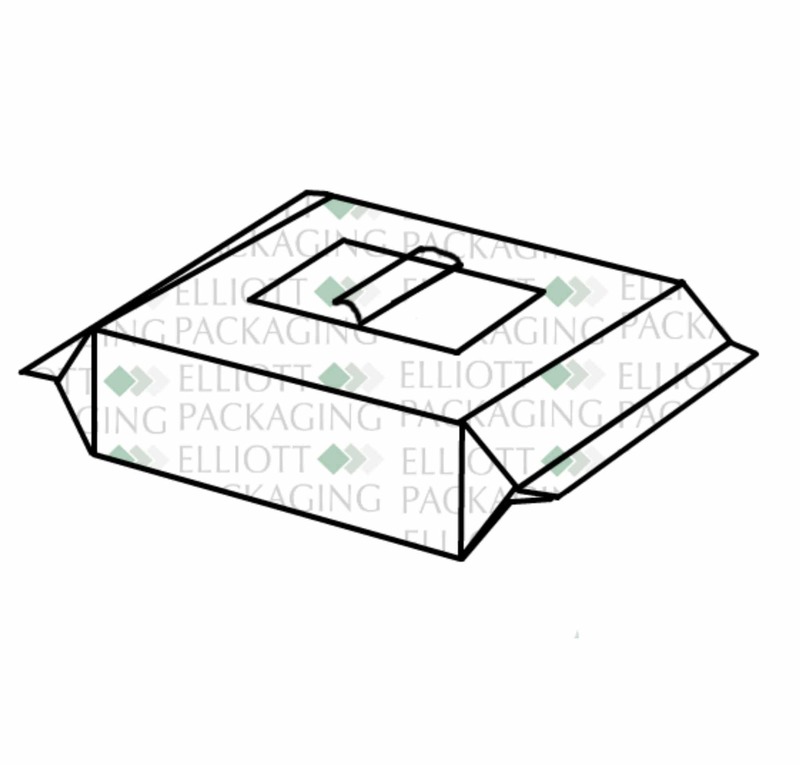 “Elliott Packaging have consistently gone the extra mile to provide the very best service”.